The pioneer in the UV disinfection industry, Tru-D SmartUVC placed the first UV robot in a health care facility in 2007. 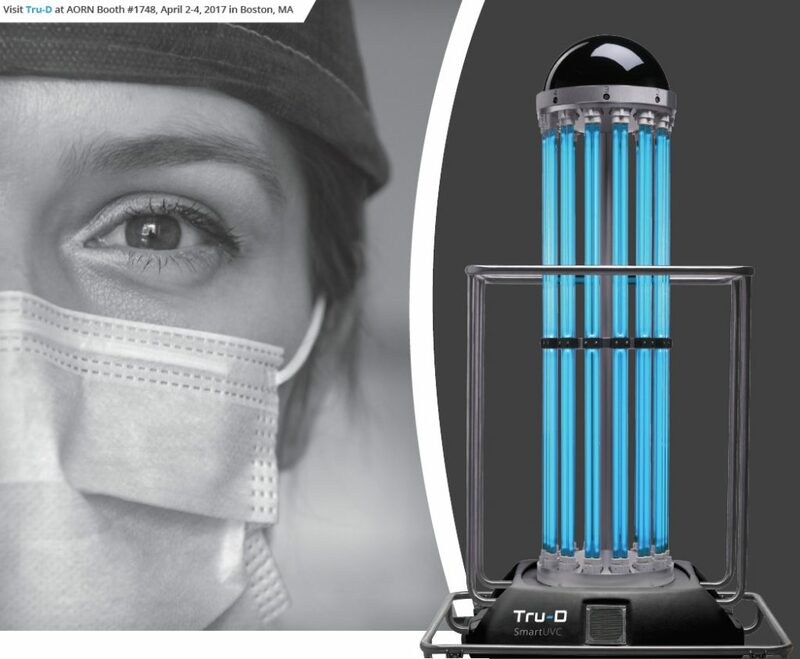 With a commitment to innovation and excellent customer experiences, today Tru-D, short for “total room ultraviolet disinfection,” is deployed in hundreds of health care facilities. 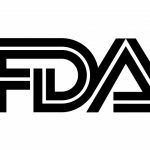 Tru-D’s basis of scientific evidence and widespread adoption throughout prestigious hospital systems continues to drive market acceptance of UV disinfection technology. 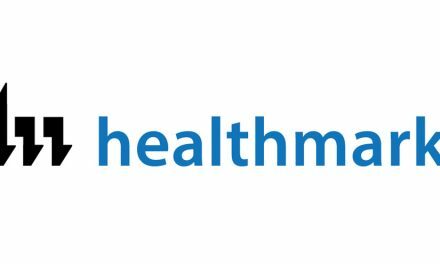 Over the past decade, researchers have concluded that manual disinfection is inadequate for terminal room disinfection. 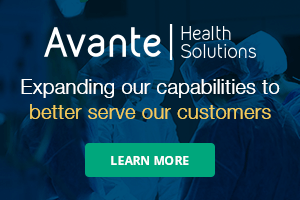 According to studies, more than 50% of health care surfaces are not properly disinfected, leaving behind pathogens that increase the risk of infection by 39 – 353% for the next patient who enters the room(1). 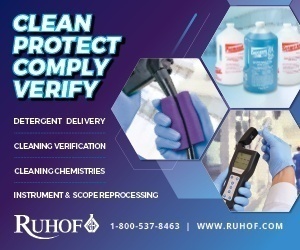 In fact, according to a study by Jefferson, et al, on average, only 25% of targeted surfaces in 71 operating rooms had been properly cleaned.(2). Decreasing the burden of microorganisms in the OR environment can decrease the risk of surgical incision contamination and SSIs(3). Despite the best efforts of environmental services personnel, a high percentage of environmental surfaces may remain contaminated even after terminal cleaning(4). Health care personnel must strive to create an environment that is free of microorganisms, especially in the OR setting(5). Tru-D’s measured dosing capability has been validated to significantly improve disinfection when added to standard cleaning protocols. The environment has been proven to play a large role in the transmission of infections, and one surface has not been proven more or less important to disinfect than another. Therefore, it is critical to disinfect the entire room from top to bottom to provide a cleaner, safer operating room environment. 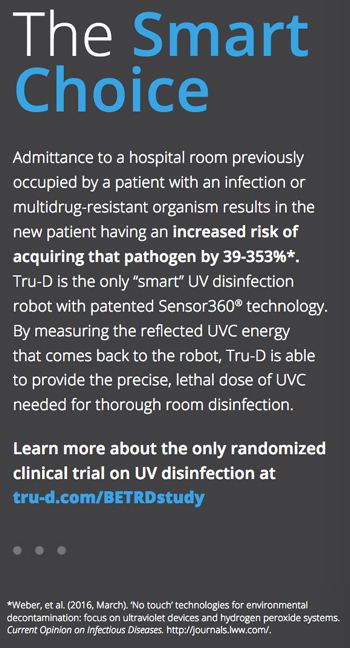 Tru-D is the only “smart” UV disinfection robot with patented Sensor360® technology. By measuring the reflected UVC energy that comes back to the robot, Tru-D is able to provide the precise, lethal dose of UVC needed for thorough room disinfection. Compensating for size, shape, color (room reflectivity) and amount of equipment in a room, Sensor360® calculates the precise time necessary to disinfect the room. 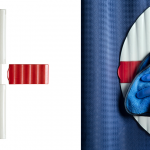 Operating from a single placement, Tru-D reduces human error associated with manual disinfection processes. “The Sensor360® technology sets Tru-D apart. Rather than estimating the necessary UV dose or moving a unit to multiple placements in a room, Tru-D is able to analyze a space and provide a measured, lethal dose of UV light to provide total room disinfection from a single cycle in a single location,” said Greg Rosenberger, Hospitality Services Director of Sarasota Memorial Hospital in Sarasota, Florida. Tru-D’s single placement method leaves operators free to complete other tasks during the disinfection process, thus maximizing productivity and room turnover time while minimizing labor costs. 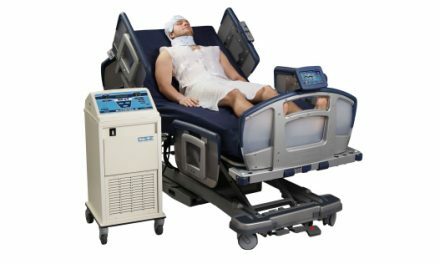 The significant labor costs associated with devices that require multiple room placements and constant monitoring by EVS staff often require hiring additional full-time employees whose only task is operation of the UV device. Tru-D is activated remotely from outside the room. Its intuitive controller is user-friendly and allows for complete documentation of the disinfection process. During the disinfection cycle, Tru-D automatically uploads disinfection data to the secure MyTru-D portal allowing administrators to track Tru-D usage including specific pathogen data, room number, operator and cycle times. 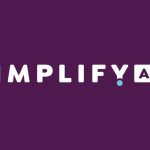 Real-time reports are customizable, and the concise graphics and exportable spreadsheets put critical data directly in the hands of operators and administrators, maximizing utilization and productivity. 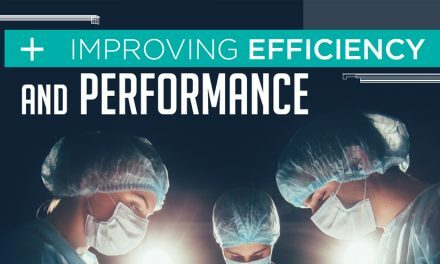 When evaluating whether to use these technologies in the OR, facility leaders must consider key factors such as the cycle time, the distance the ultraviolet light travels and the effect on staff members needed to perform the process(6). Tru-D ideally fits within this evaluation process, providing extremely high levels of organism destruction in a very short period of time with a minimal disruption to process flow. Tru-D was the only UV disinfection device selected for the first ever randomized clinical trial on UV disinfection. 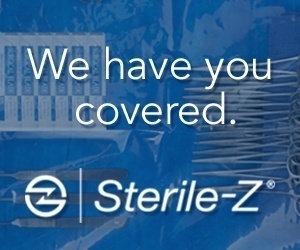 The Benefits of Enhanced Terminal Room-Disinfection (BETR-D) study, funded by the Centers for Disease Control and Prevention, proved that enhanced terminal room disinfection strategies reduced the risk of acquisition and infection of target multidrug-resistant organisms among patients admitted to the same room by a cumulative 30%. The BETR-D study is now published in The Lancet. To learn more about the BETR-D study, visit tru-d.com/BETRDstudy. For more information, visit tru-d.com.